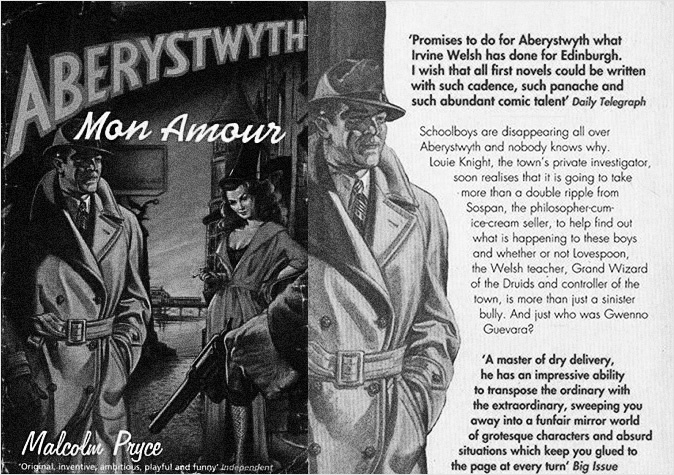 In Part 1 of this post I discussed the surreal, magic and druid imbued Welsh noir novel Aberystwyth Mon Amour by Malcom Pryce. Part 2 involves in part some such delving (and to a degree is also a revisiting of previous writing both online and in the A Year In The Country: Wandering Through Spectral Fields book). 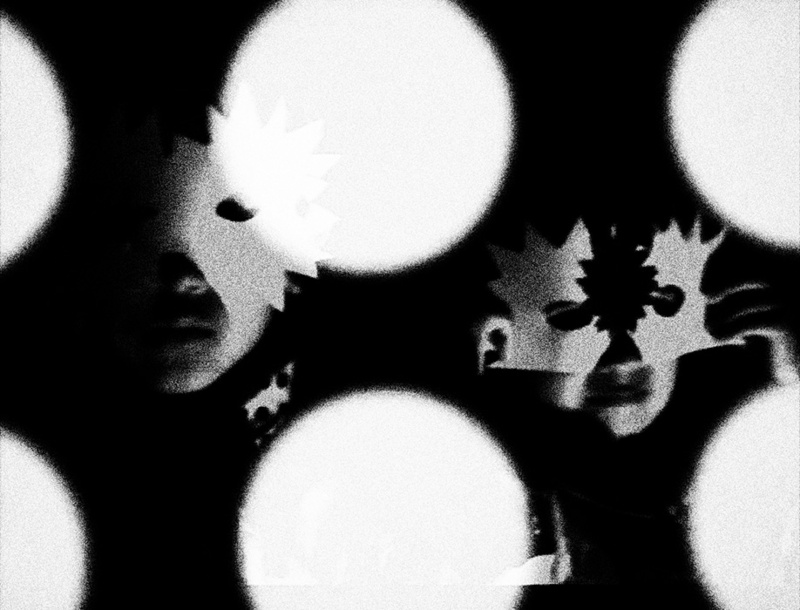 In 2016 Justin Hopper, the author of The Old Weird Albion, curated an exhibition In Pittsburgh, USA called Pastoral Noir. Noir as a phrase tends to refer to fiction, film, culture and aesthetic which takes in both the knight-in-shining-armour like private detective of Raymond Chandler’s Philip Marlowe and a sometimes intertwined almost nihilistic depictions of desperate acts by protagonists who may be flawed, morally questionable or just involved in desperate circumstances. Looking towards more pastoral and folk orientated culture, noir-ish elements can be found in the likes of the song Poor Murdered Woman and its desolate, dark and unsettling tale, which was recorded by Shirley Collins and featured on her and the Albion Band’s No Roses album, alongside the Bob Stanley curated compilation Early Morning Hush – Notes From The UK Folk Underground 1969-1976. 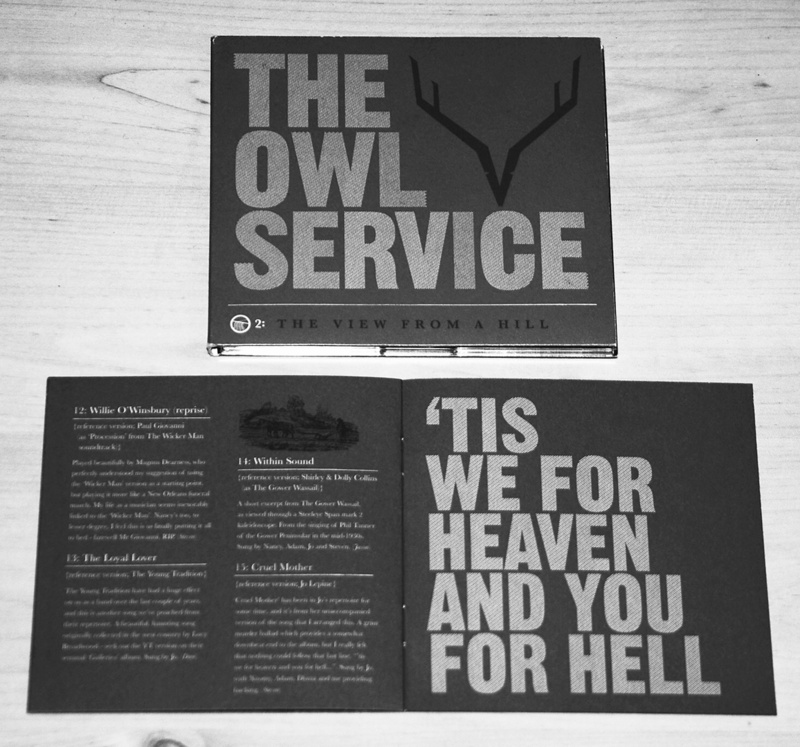 While there is also a noir-ish element to the song Cruel Mother, as also recorded by the likes of Shirley Collins, Steeleye Span and The Owl Service, the latter of whom included the song as the final track on their album The View from a Hill and featured the lyrics prominently within the packaging. This tells a particularly brutal tale of the desperate actions of a mother deserted by her lover and subsequent damnation and it could in a different context and era well be the plot to a noir-ish film or novel (albeit with a supernatural element). 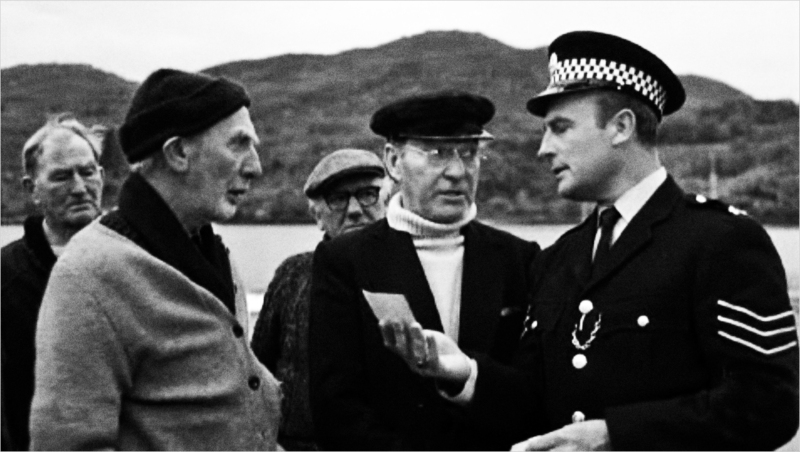 While in part the cultural behemoth of The Wicker Man can be seen as both a folk horror and a form of folk crime film: its tale of an incorruptible detective attempting to single-handedly investigate a multi-layered conspiracy is not all that far removed from similar elements in noir fiction and film. Albeit here the detective is an officer of the law and somewhat priggish, in contrast to for example the stubborn but generally more warmly likeable private detective Philip Marlowe from Raymond Chandler’s novels and their film adaptations such as The Big Sleep, Farewell My Lovely and The Long Goodbye. 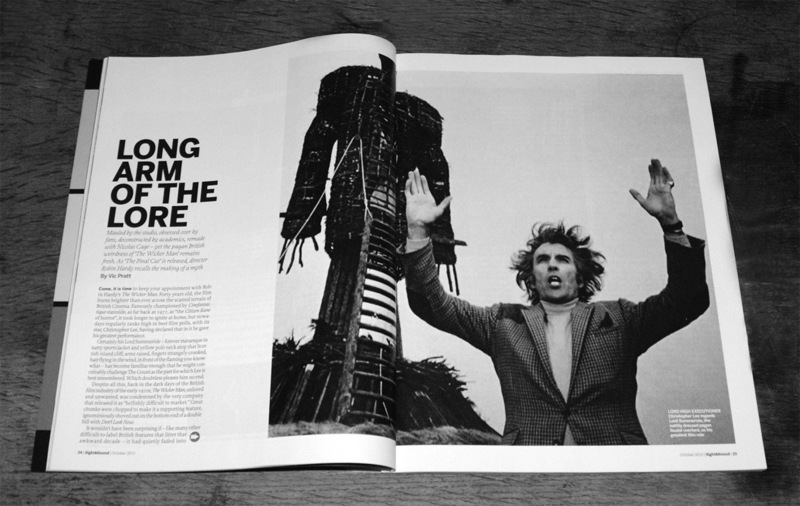 It is not much of a step from say the variously crime, supernatural and mystical/faith elements of The Wicker Man, Poor Murdered Woman and Cruel Mother back round to the magic-in-the-modern-day aspects of the likes of Aberystwth Mon Amour nor some of the more uncanny elements of the work shown in Pastoral Noir: to a degree they are part of a loosely interconnected continuum of such things and a contemporary interest in the uncanny, sometimes mystical or mythical flipsides and undercurrents of pastoral and folk orientated work, the old weird or “wyrd” ways and a related interest in the preter or supernatural.